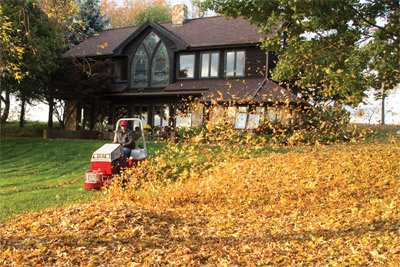 YOUR ESTATE PROPERTY MANAGEMENT SOLUTION? 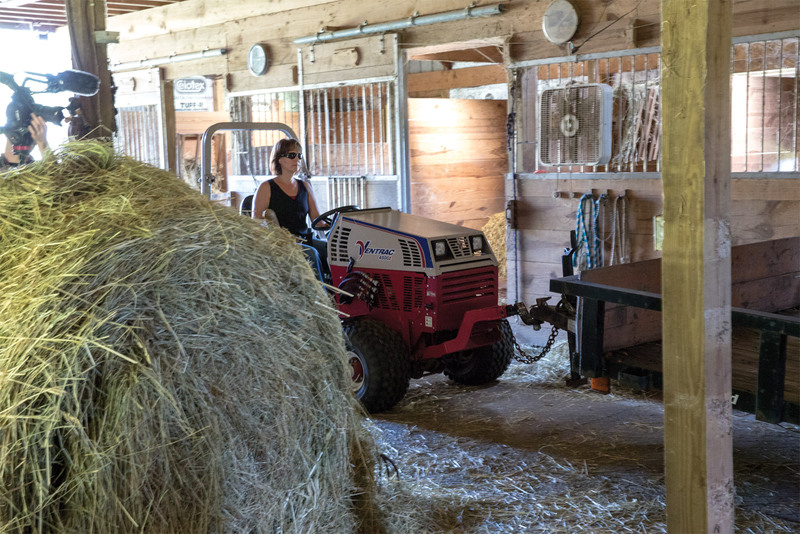 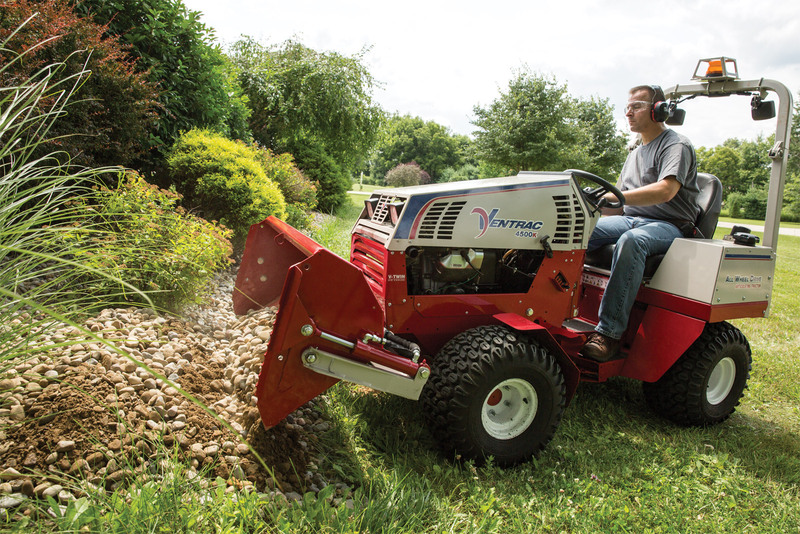 Ventrac is more than just a tractor. 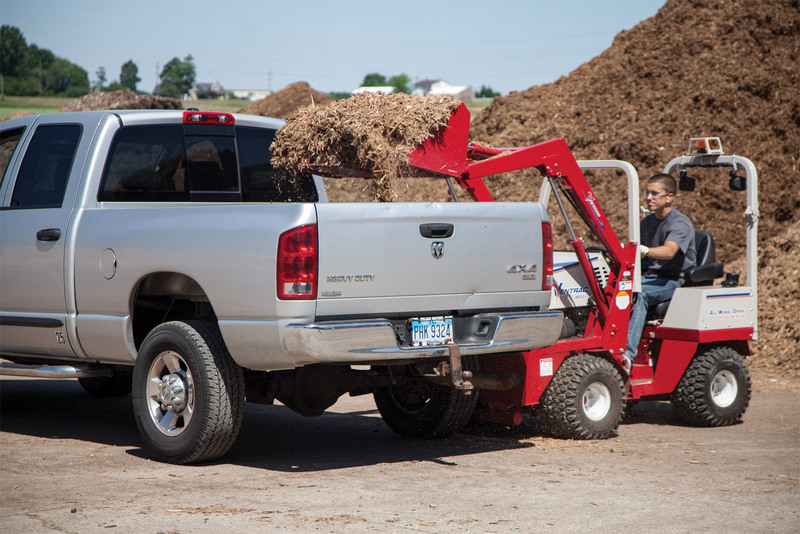 It's a complete labor saving package to make work easier. 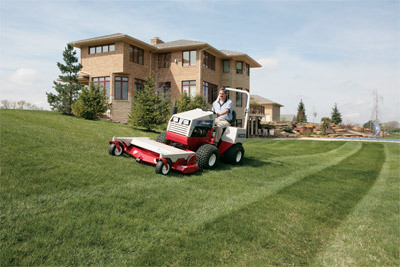 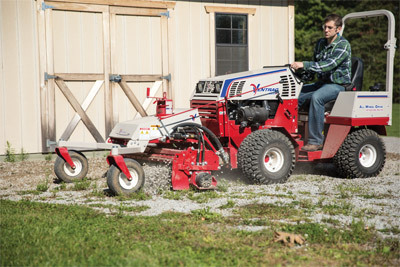 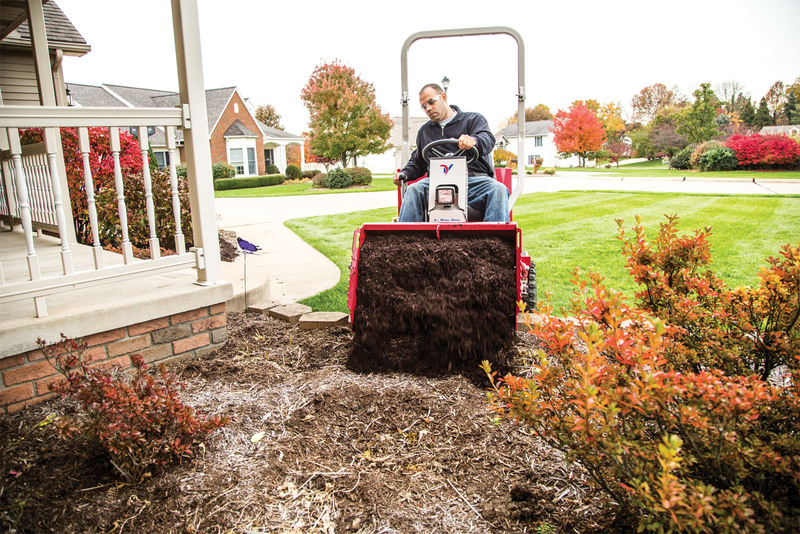 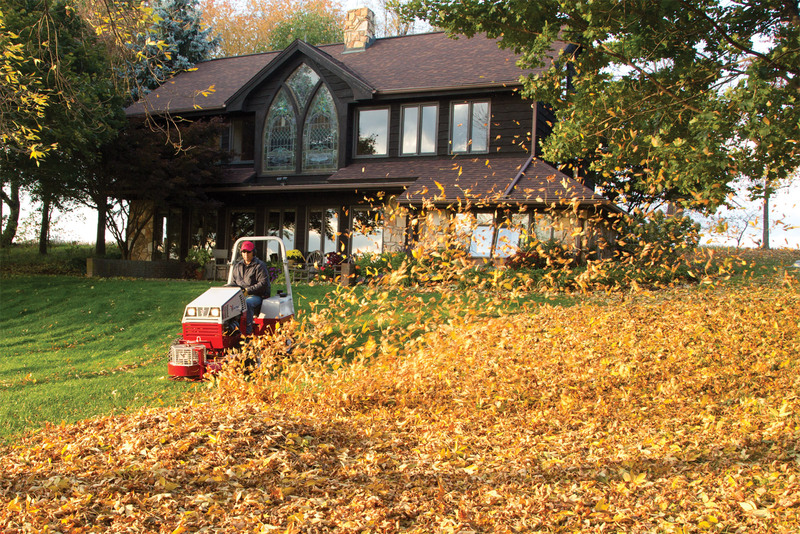 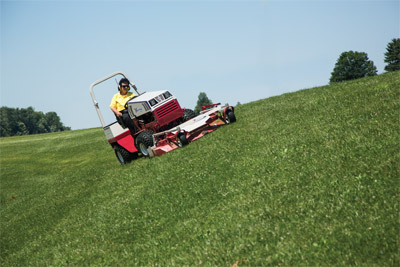 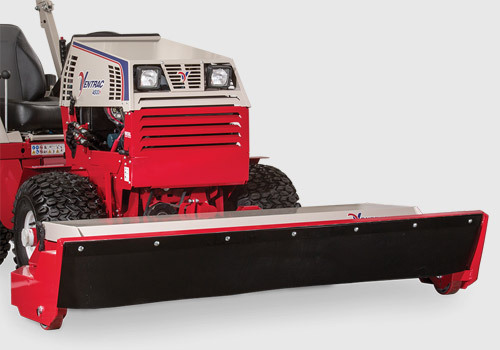 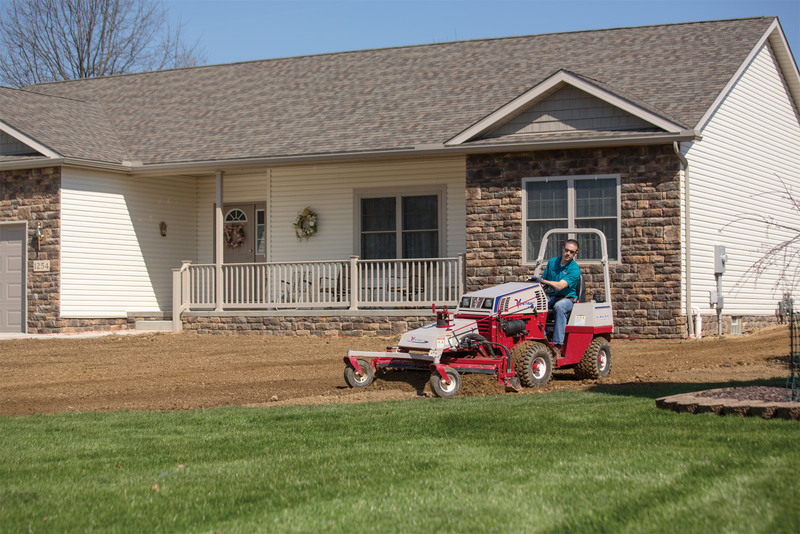 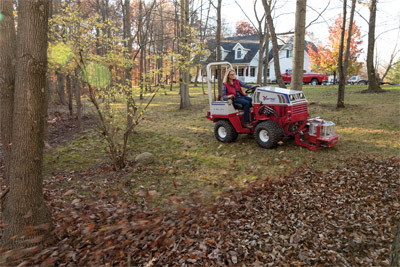 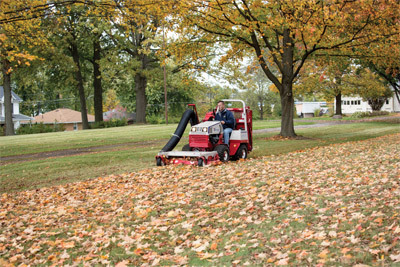 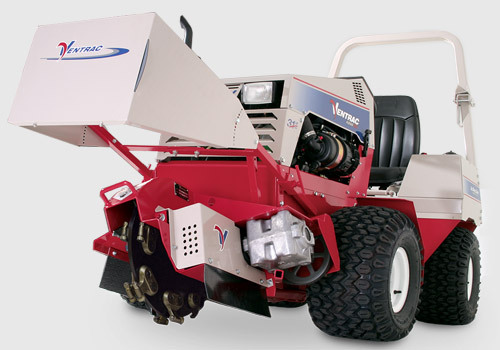 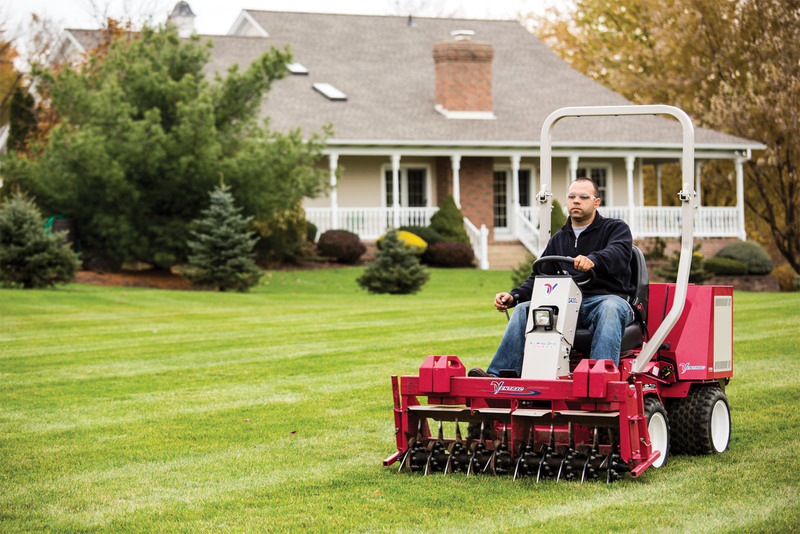 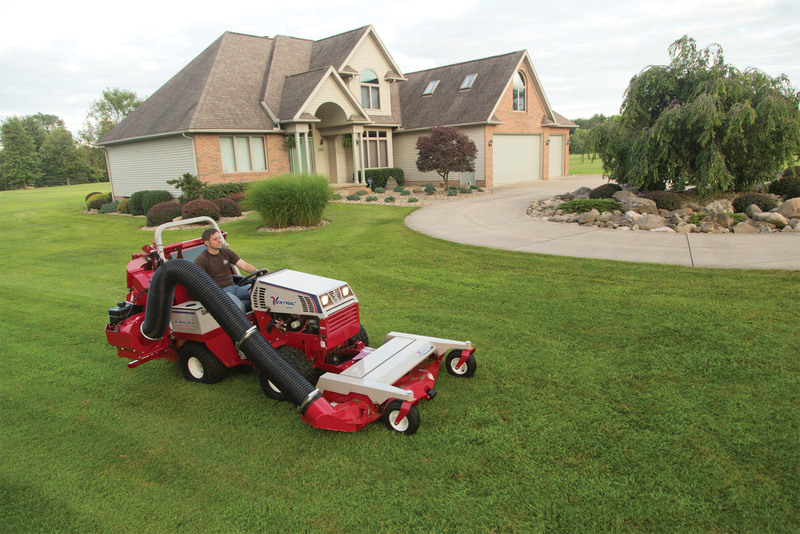 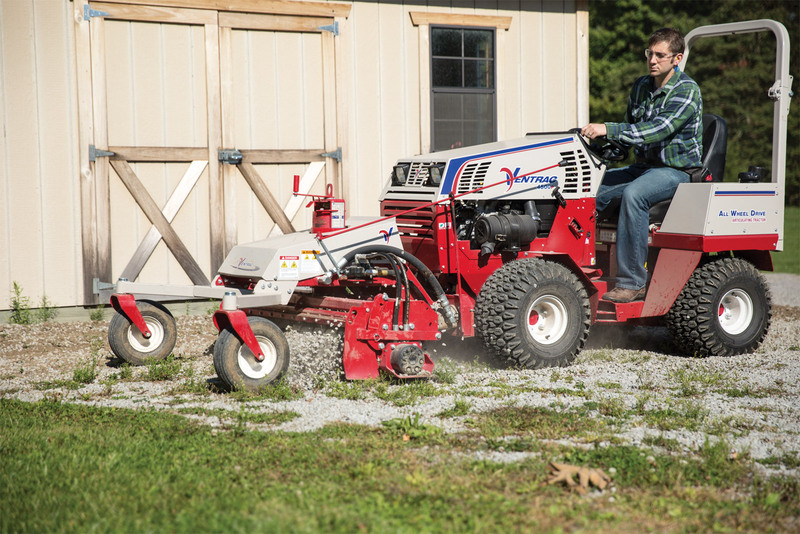 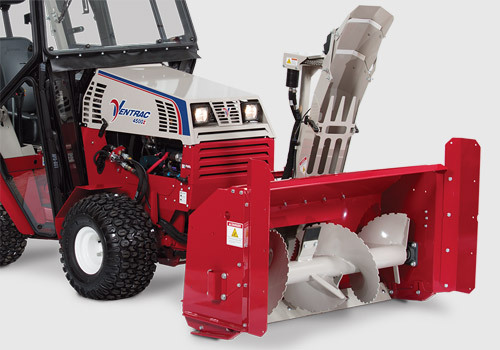 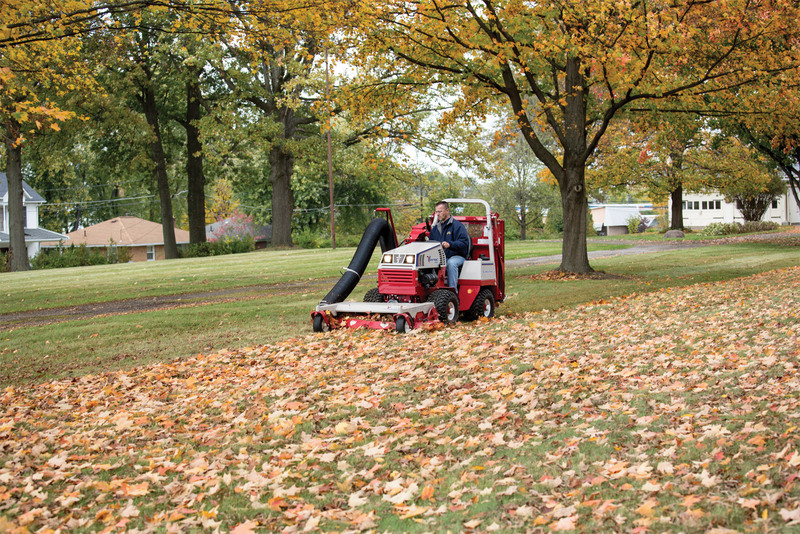 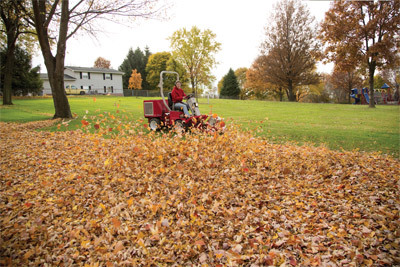 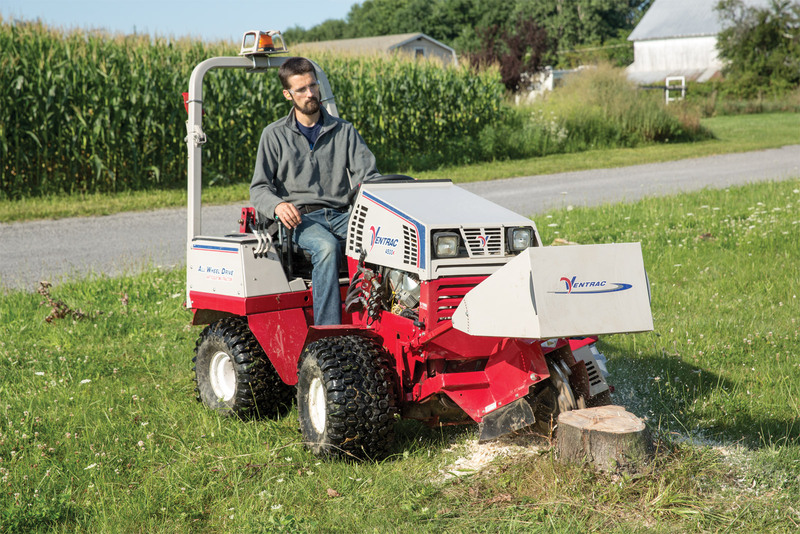 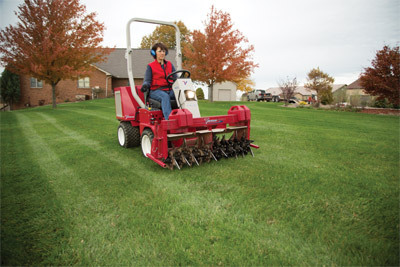 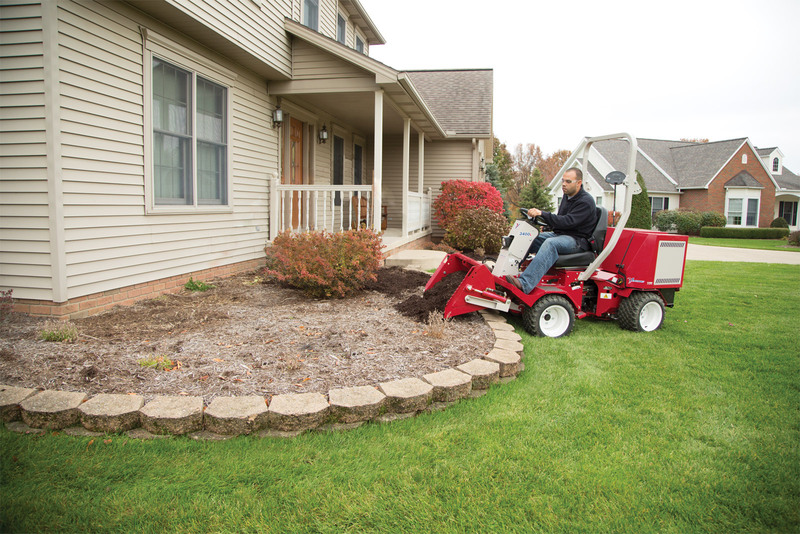 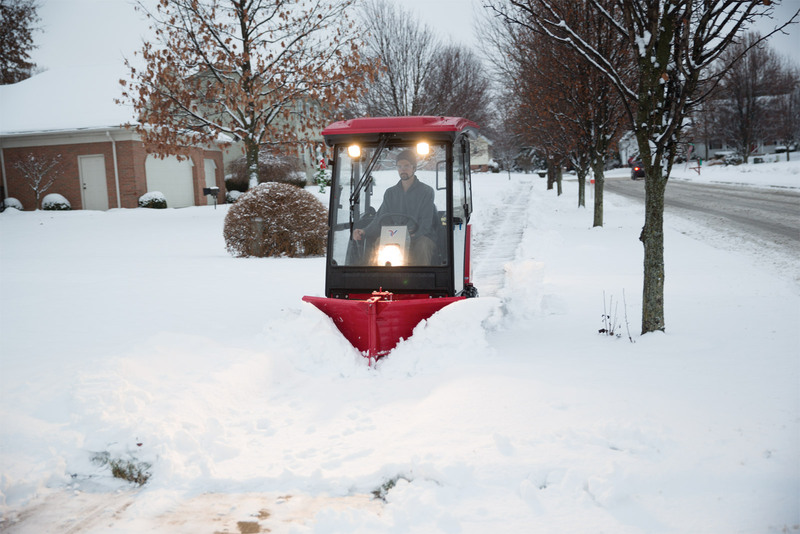 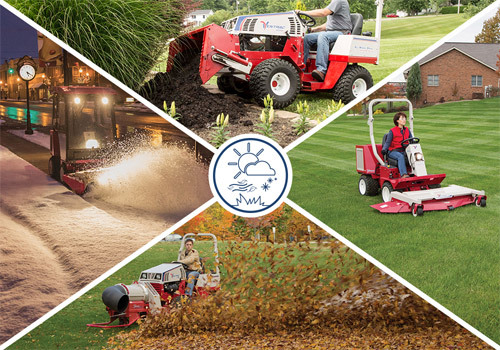 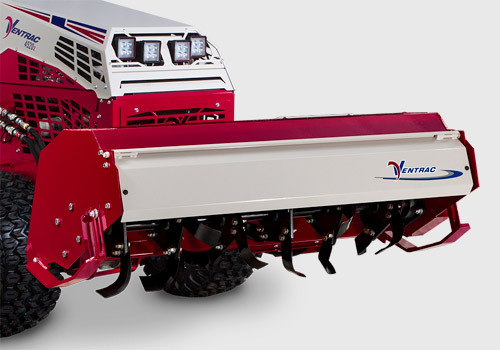 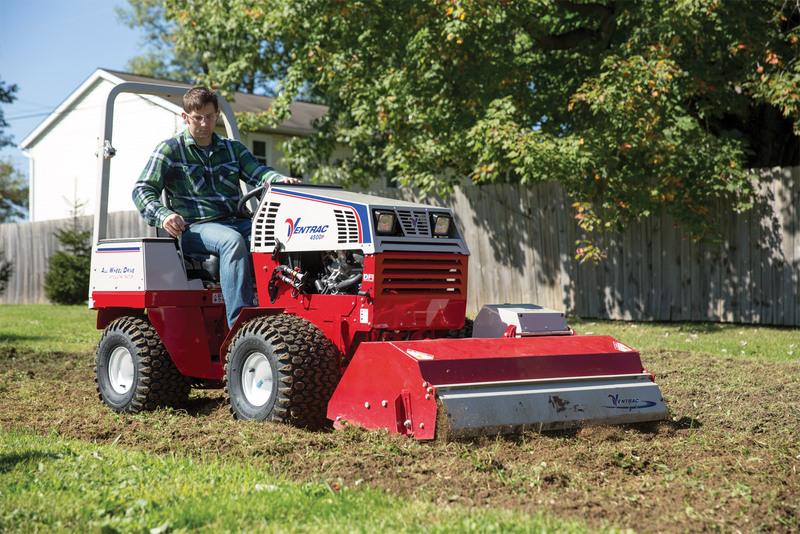 Whether you are mowing, mulching, blowing leaves, clearing snow, or tilling Ventrac is truly a Four Season Tractor. Be the envy of your neighbors with a professional and beautiful lawn striping pattern. Your yard will never look ordinary again. 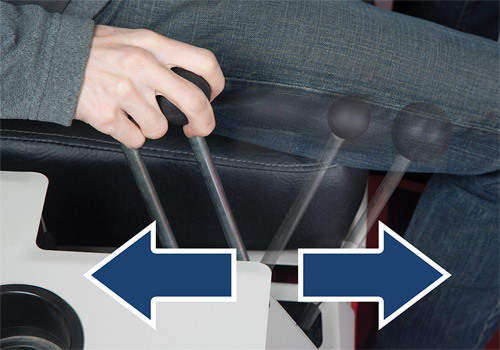 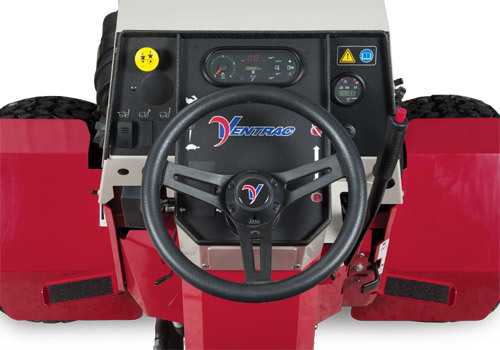 Smooth power steering comes standard so driving is less strenuous and more enjoyable. Camp management demands you to be versatile. 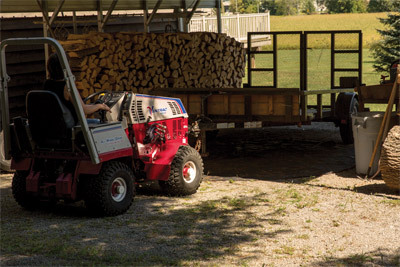 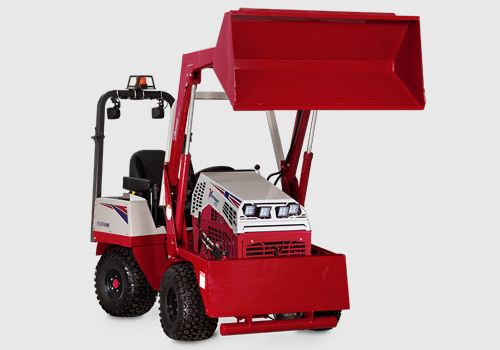 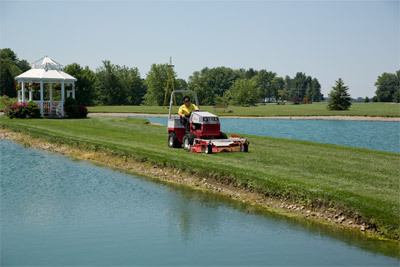 Ventrac offers versatility on demand. 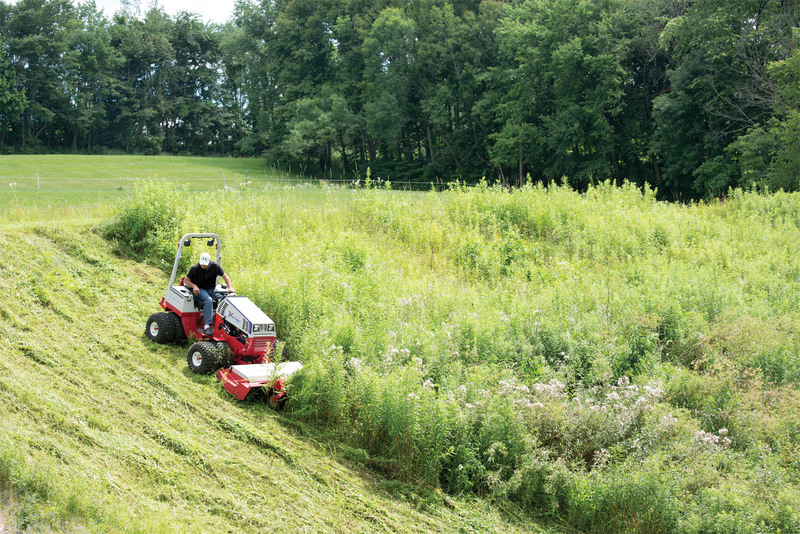 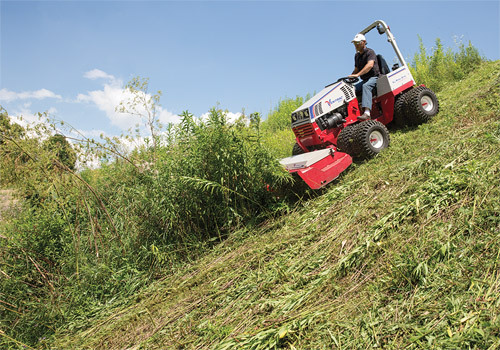 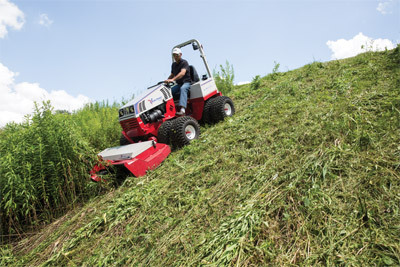 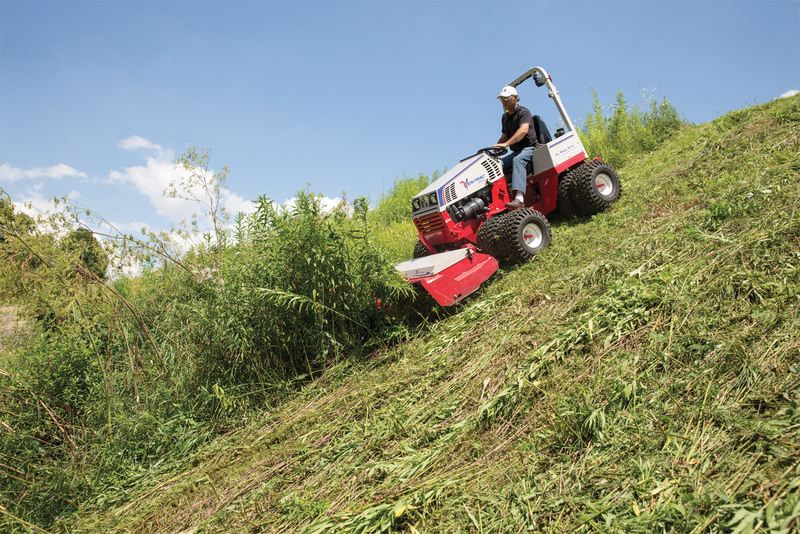 Enlarge Picture / Press Link · Ventrac 3400 using Field Mower - Suspended front chains allow tall grass to be cut more effectively and reduce the potential for front discharge. 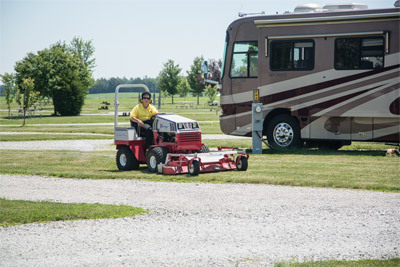 Enlarge Picture / Press Link · Ventrac 4500 and RV602 Vacuum Collection - The collection bin for the RV602 Vacuum System is capable of holding 16 cubic feet of materials meaning fewer trips to the trailer, saving you time. 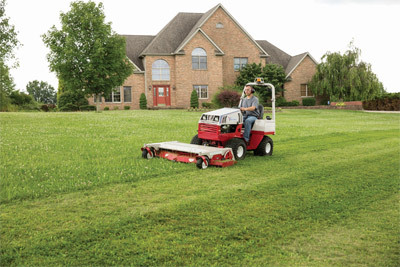 Enlarge Picture / Press Link · Lawn striping done with HM722 on Ventrac 4500 - Homeowners love the way the Ventrac makes lawns look the way professional lawn services do while offering versatility for a variety of other tasks. 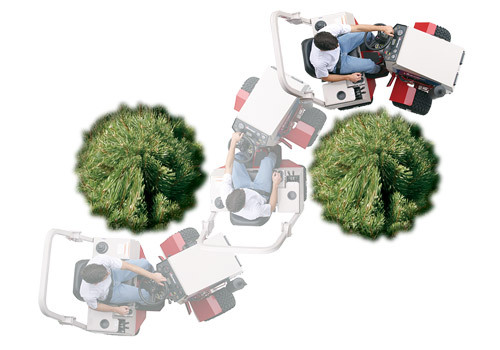 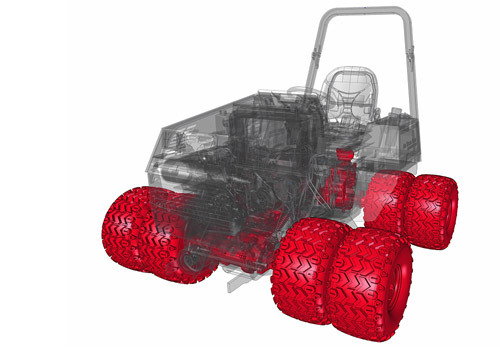 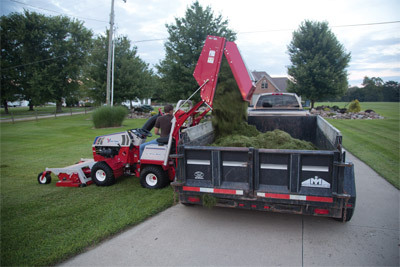 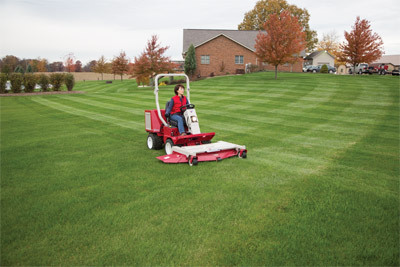 Enlarge Picture / Press Link · Ventrac 4500 and MC600 Mower Deck - With the optional mulching kit the MC600 mower deck will leave your lawn looking vibrant and healthy. 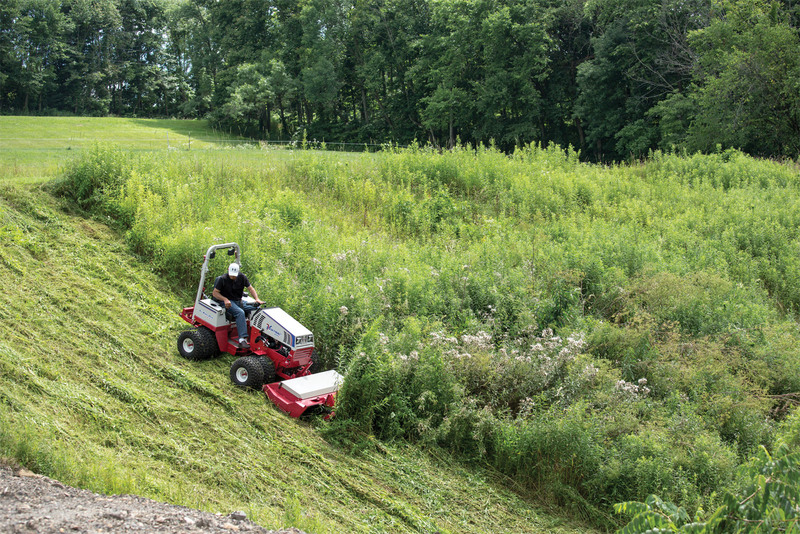 Enlarge Picture / Press Link · Ventrac 4500 mows with the 60 inch Mower Deck - The MC600 offers a cutting path of five feet making your time on the turf shorter. Enlarge Picture / Press Link · Ventrac 4500 with Power Rake driveway repair 01 - The Power Rake loosens gravel and turns under weeds to restore driveways. 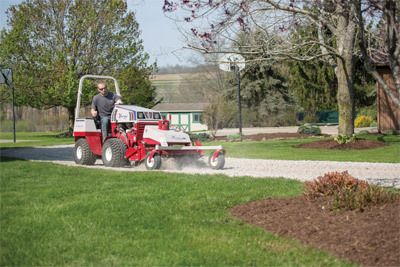 Enlarge Picture / Press Link · Ventrac 4500 with Power Rake driveway repair 04 - The Power Rake loosens gravel and turns under weeds to restore driveways. 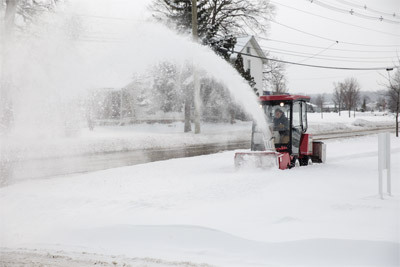 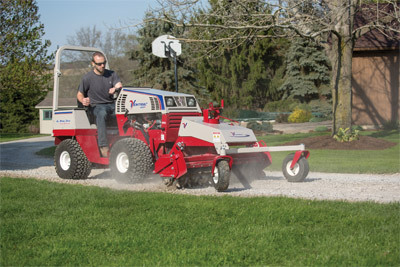 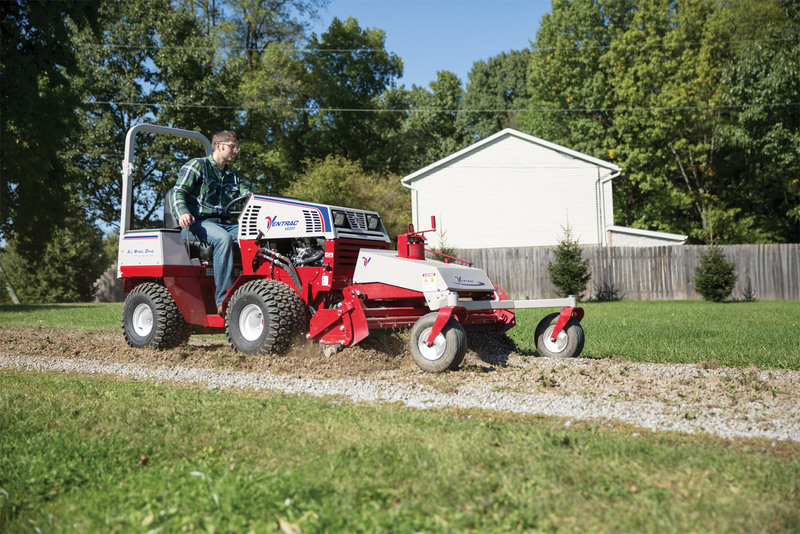 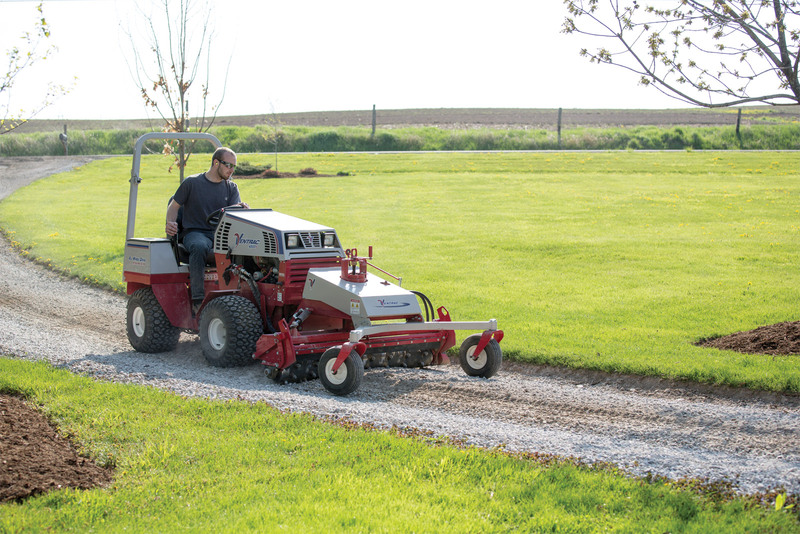 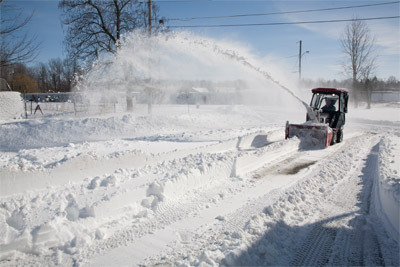 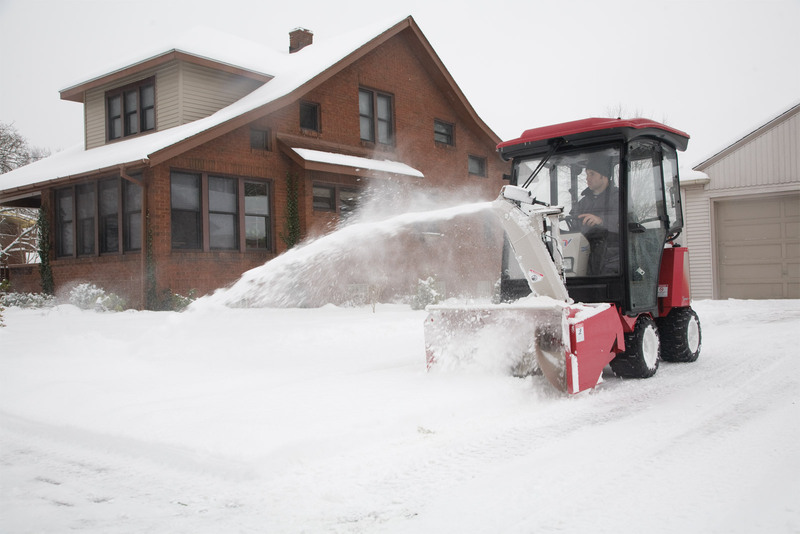 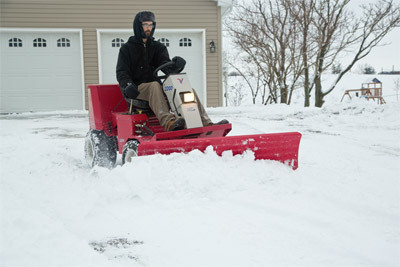 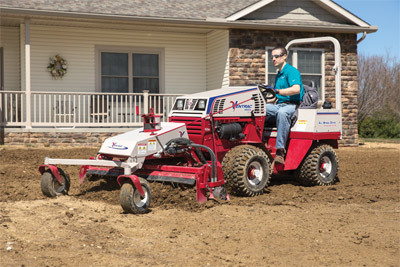 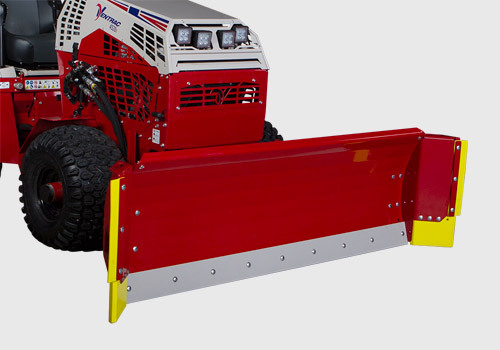 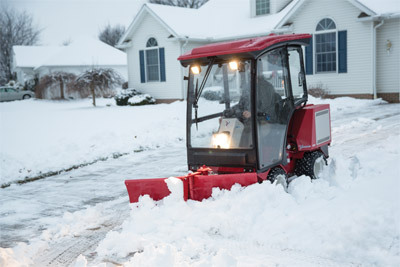 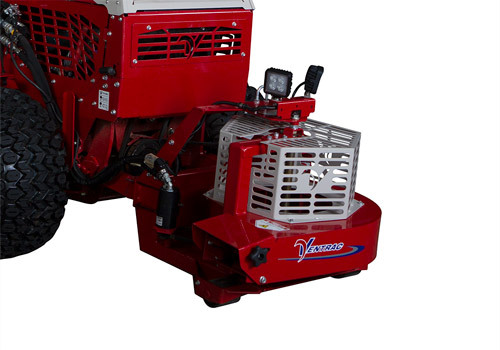 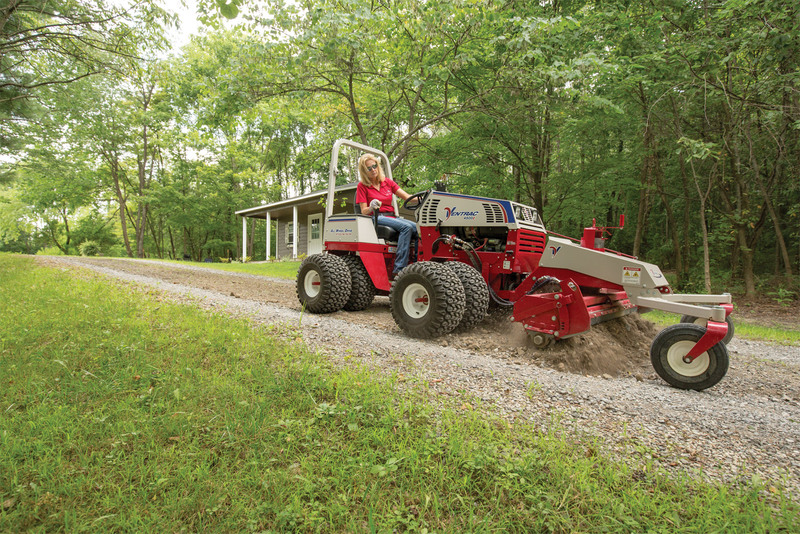 Enlarge Picture / Press Link · Driveway Repair with Ventrac and the Power Rake - Instead of paying for more gravel every year renew your driveway with the Power Rake for your Ventrac. 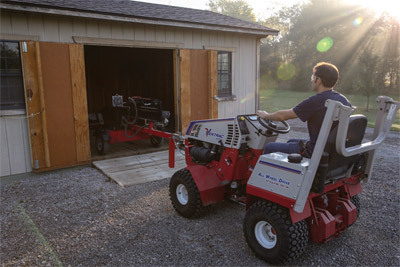 Enlarge Picture / Press Link · Repairing Driveways with Ventrac and the Power Rake - Bring your grown in driveways back to life with the Power Rake. 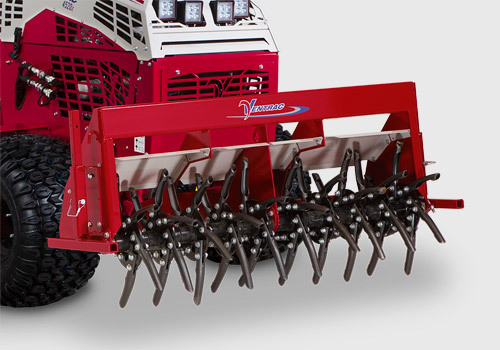 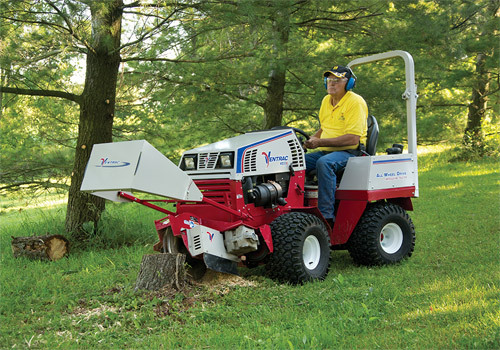 Enlarge Picture / Press Link · Ventrac 4500Y & the Power Rake - Seventy-two replaceable carbide tips pulverize and refine the soil. 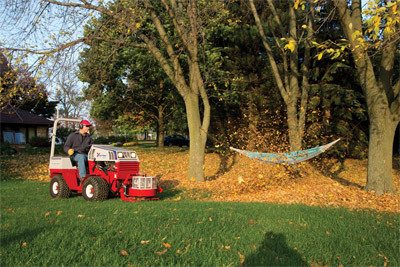 Enlarge Picture / Press Link · Ventrac 4500Y using KP540 Rake - Evenly distribute and level materials easily with the Power Rake. 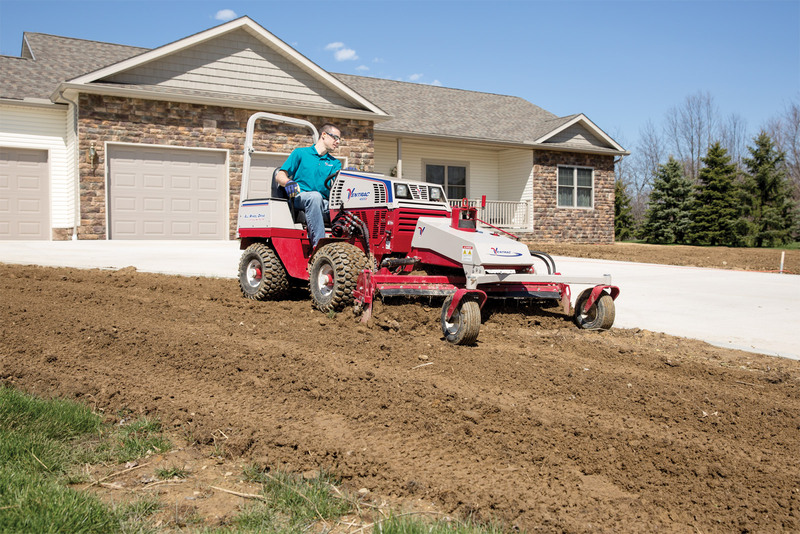 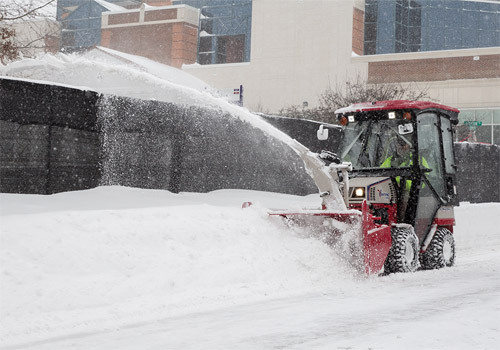 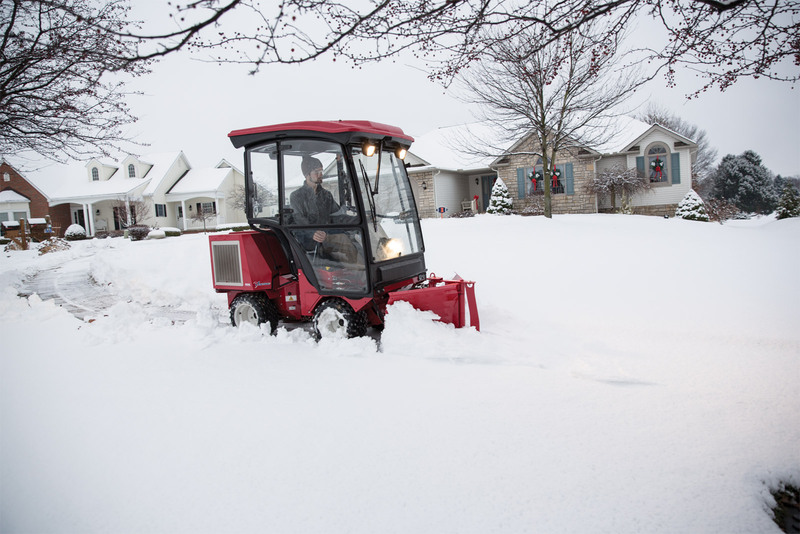 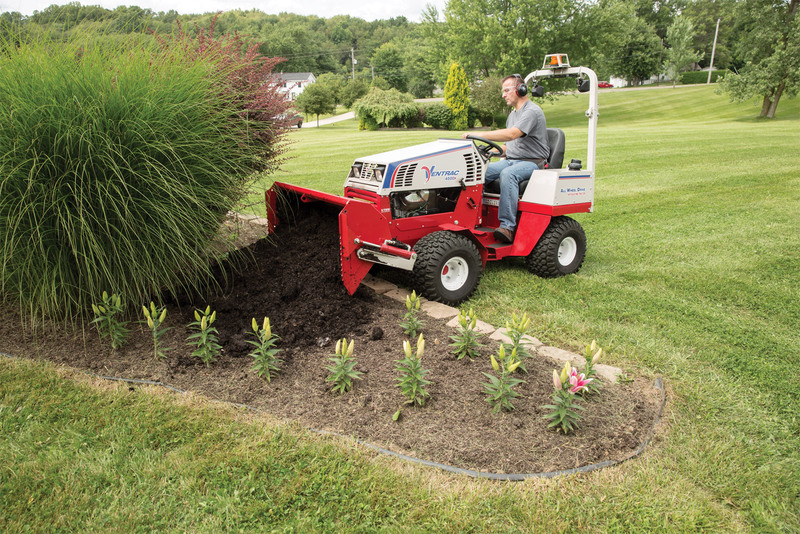 Enlarge Picture / Press Link · Ventrac 4500Z & the Power Rake - The Ventrac 4500 and Power Rake is like having your own compact road grader to level driveways. Enlarge Picture / Press Link · Ventrac 4500Z working with the Power Rake - Up to 63 inches of raking power to mix and level many kinds of material. 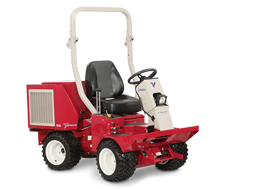 Enlarge Picture / Press Link · Ventrac 4500Z with Duals working with the Power Rake - Adjustable height and angle make the Power Rake extremely versatile. 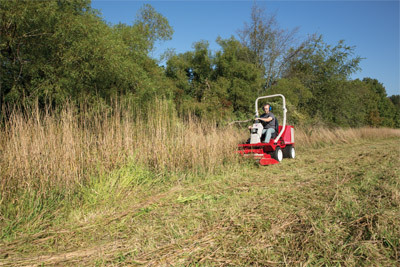 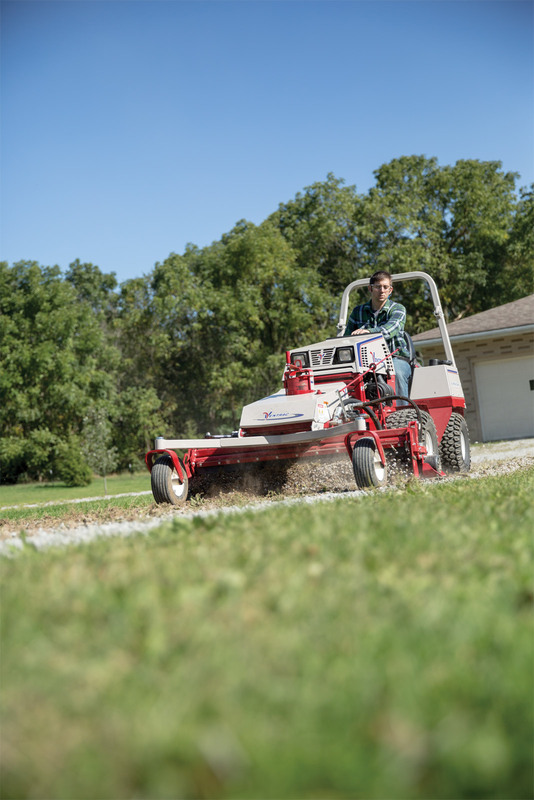 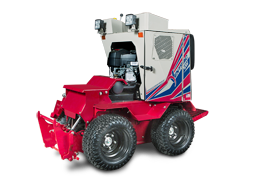 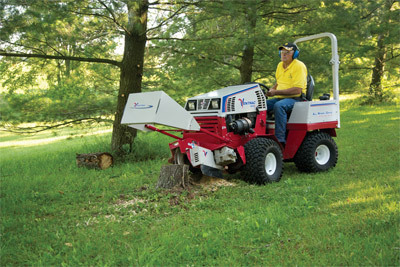 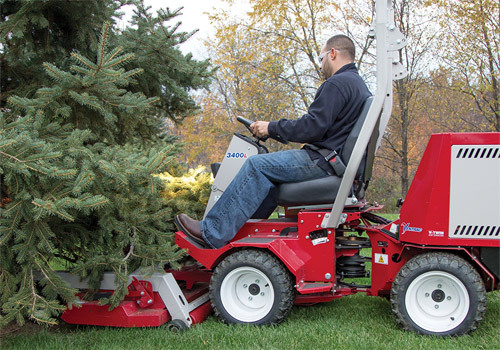 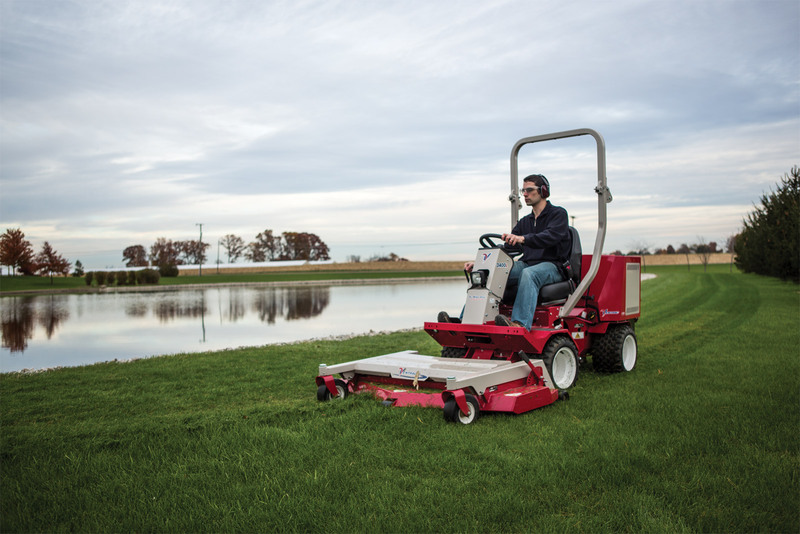 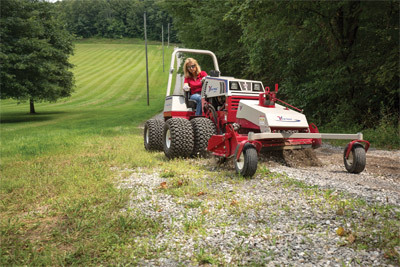 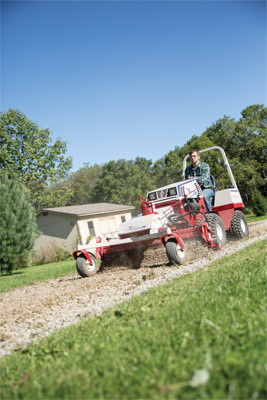 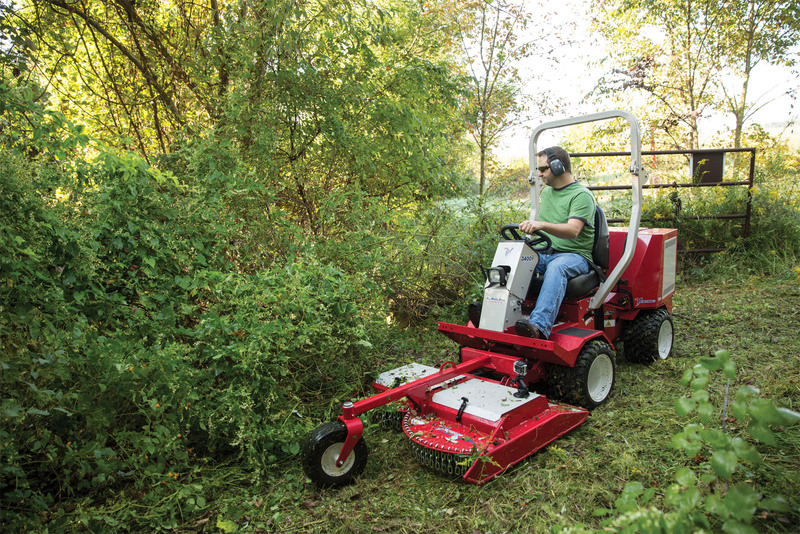 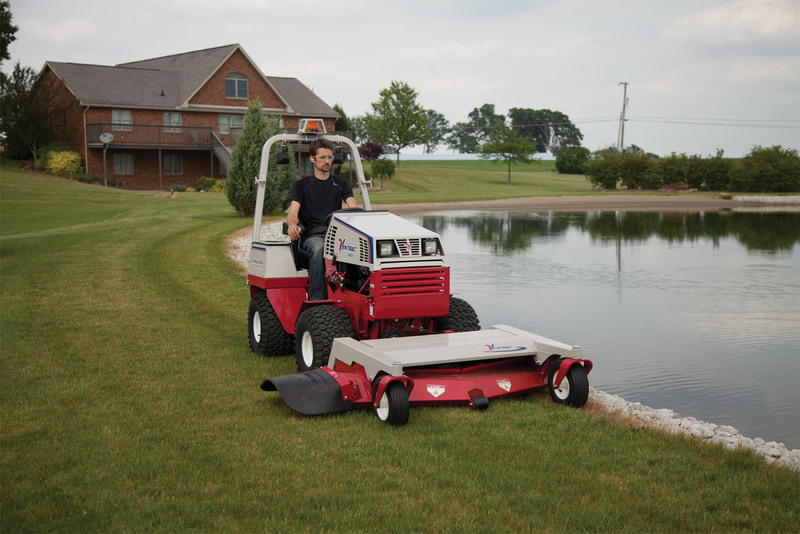 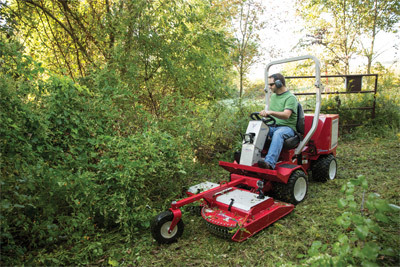 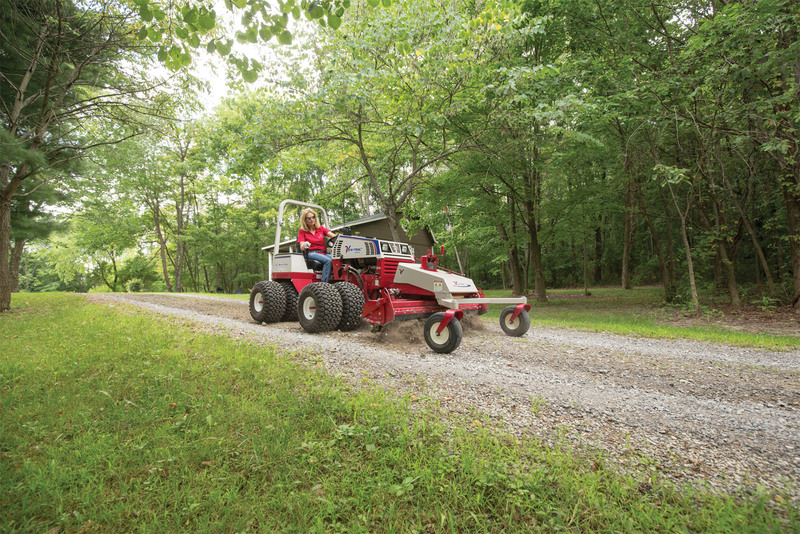 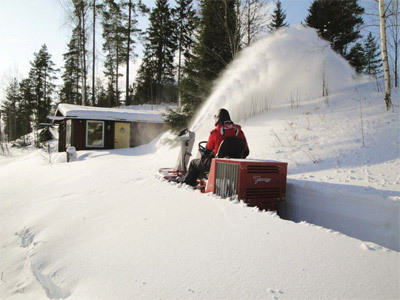 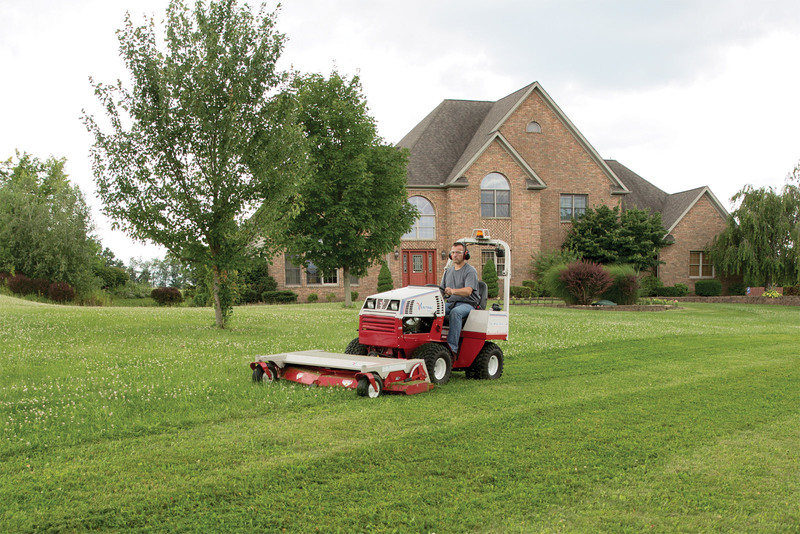 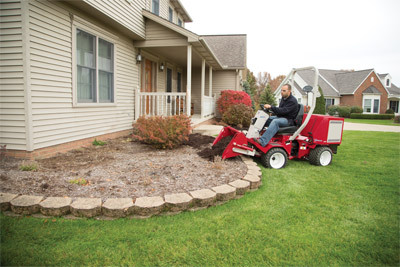 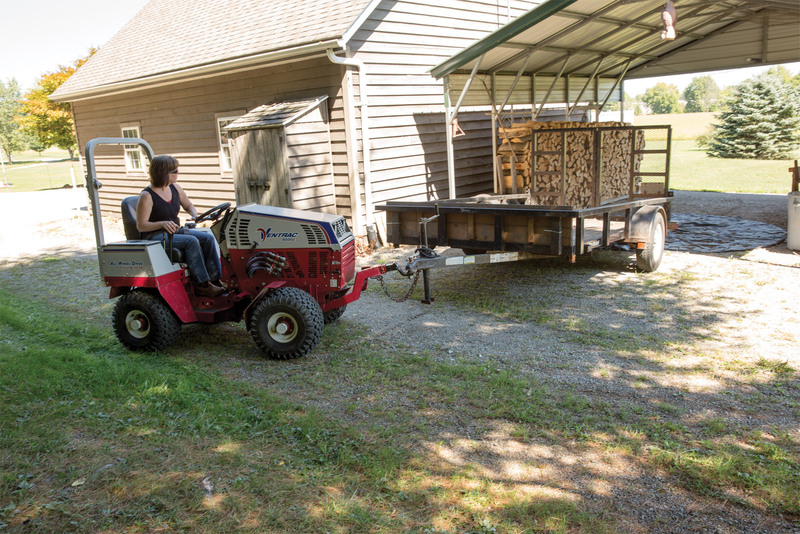 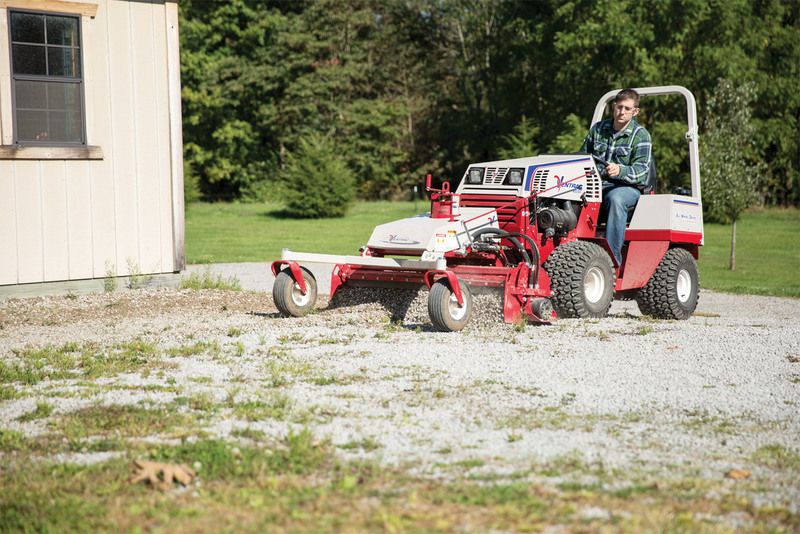 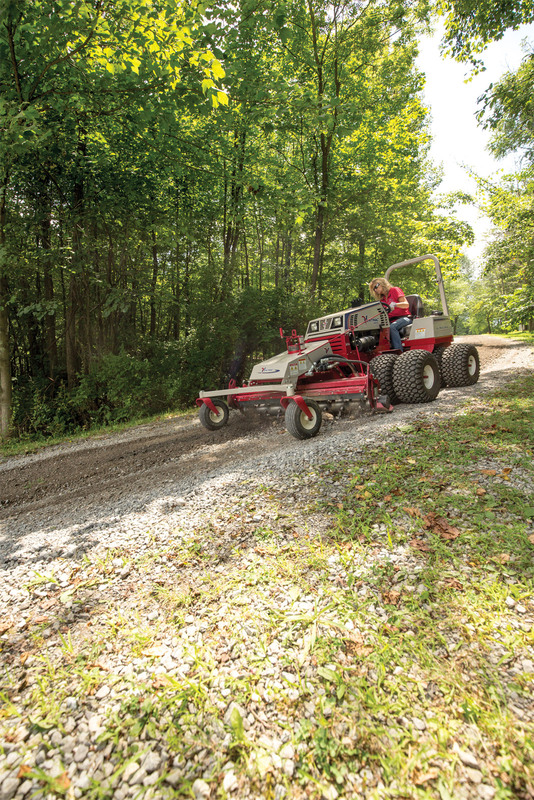 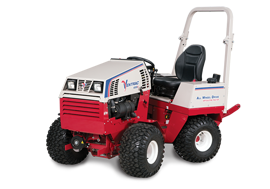 Enlarge Picture / Press Link · Ventrac 4500 with Dual Wheels uses Power Rake - No matter how overgrown your driveway the Power Rake can help restore it back to it's original condition. 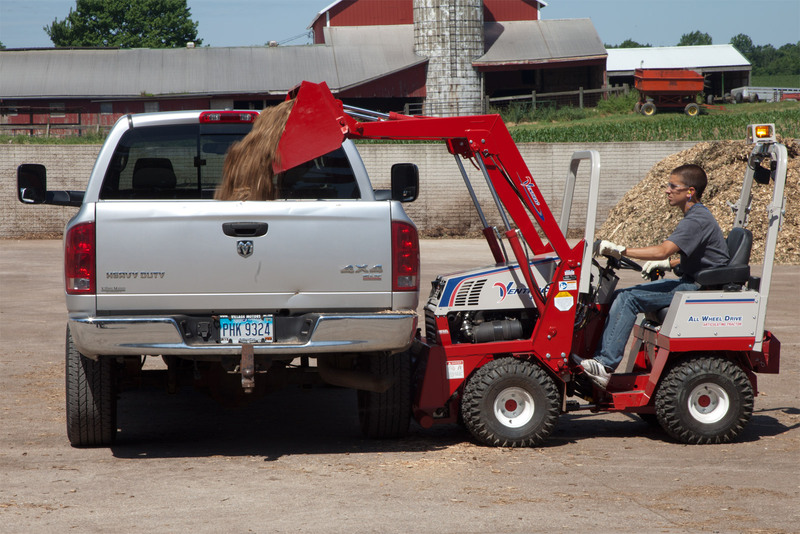 Enlarge Picture / Press Link · Ventrac 4500 using Trailer Mover - Quickly move a trailer into place while looking ahead with the Trailer Mover. Enlarge Picture / Press Link · Ventrac 4500 Taking Trailer Indoors with the Trailer Mover - Take trailers into places you would never be able to with a truck or larger tractor using the Ventrac Trailer mover. 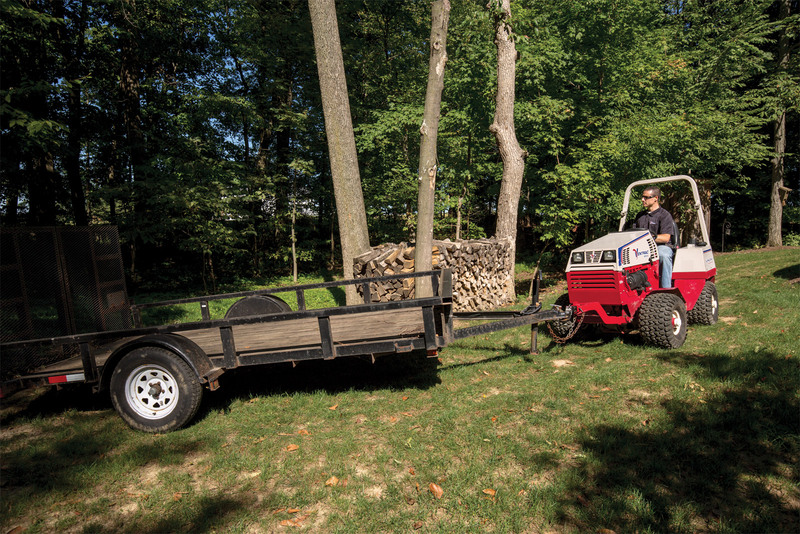 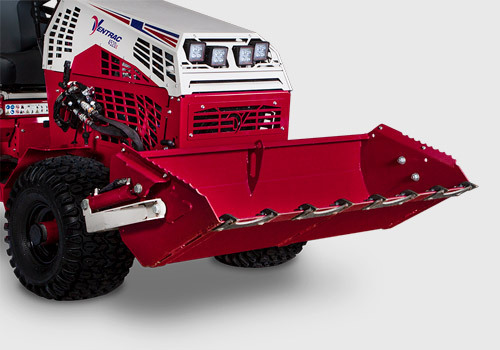 Enlarge Picture / Press Link · Trailer Mover Maneuvers Trailer into Place - The Ventrac 4500 uses AWD and articulated steering to increase maneuverability and make moving trailers simple.